Taylor Wimpey Central London strives to provide each customer with a personalised and dedicated service throughout the purchasing process and beyond. We recognise the significance of every property purchase and, with this in mind, we promise to deliver a high quality service so that your experience is as smooth and enjoyable as possible. 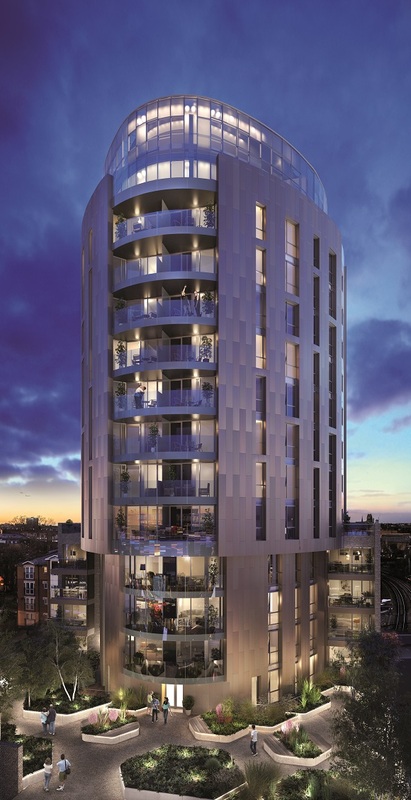 Our aim is that you are delighted that you chose Taylor Wimpey Central London. From your initial enquiry, our selling agents will be on hand to assist you with selecting your ideal home or investment property, taking you through to the reservation stage. At the Exchange stage, a dedicated Customer Relations Manager will be appointed to you to provide professional and knowledgeable guidance and assistance throughout your purchase experience. They will also liaise with any third parties, such as lenders or lawyers, so that all key deadlines can be met to ensure a smooth customer journey to completion. As part of this service we will carry out regular inspections throughout the build process to ensure that your new property meets Taylor Wimpey Central London’s rigorous quality standards prior to its release to you. We will also help you select your interior finishes so that you can personalise your house or apartment (dependant upon completion date). Communication is key. Your dedicated Customer Relations Manager and their team are here to discuss your requirements and keep you informed of the progress of the delivery of your new London home. In preparation for the legal completion of your purchase, we will invite you to attend a home demonstration focussing on the functionalities and running of your home so that you experience a smooth occupation. Upon completion of your purchase we will personally handover your keys to your apartment and welcome you to your new home. Our customer service ethos carries on after we hand you your keys with our Post-Completion Customer Relations Managers arranging follow-up meetings to make sure that everything is as you expect as your satisfaction is of utmost importance to us. Your property benefits from a ten year NHBC warranty. This is complemented by a warranty from Taylor Wimpey for the first two years. Buying a home is one of the most important financial decisions you are ever likely to make. We understand and aim to provide you with a quality new home, as well as making the buying process as simple as possible for you - all backed up by a five star customer experience from start to finish. 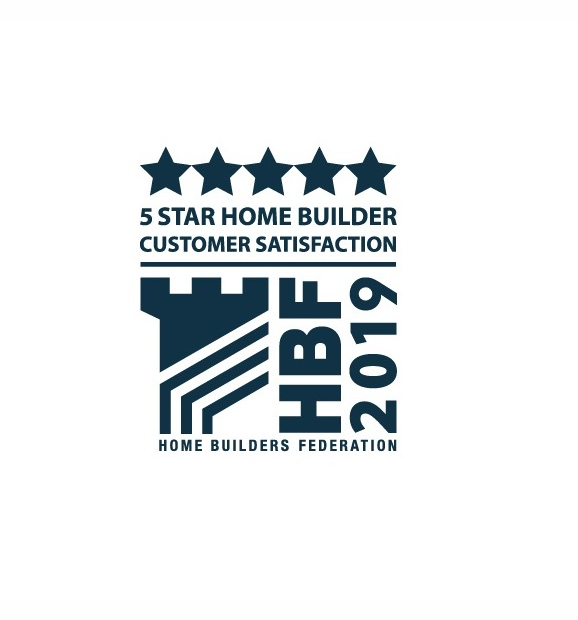 Each year, the Home Builders Federation (HBF) gives home builders a star rating, based on feedback from an independent customer satisfaction survey. We’re proud to have been awarded the maximum five stars in this survey, which means that 90% or more of Taylor Wimpey Central London customers would recommend us to a friend.